Los Angeles County residents and visitors have access to a vast array of cultural and recreational opportunities. 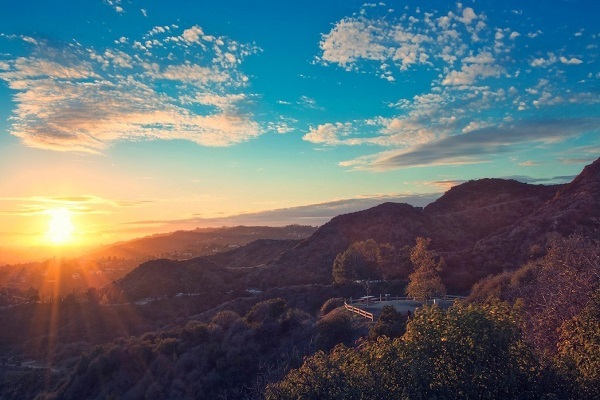 In addition to all the attractions offered by the private sector, the County has a number of world-class facilities including the Music Center, Hollywood Bowl, Museum of Art, the Natural History Museum, the Ford Theatre, and Marina del Rey. The County manages 87 regional and local parks, 344 miles of horse and hiking trails, 19 golf courses, 31 public swimming pools, and 25 miles of beaches.